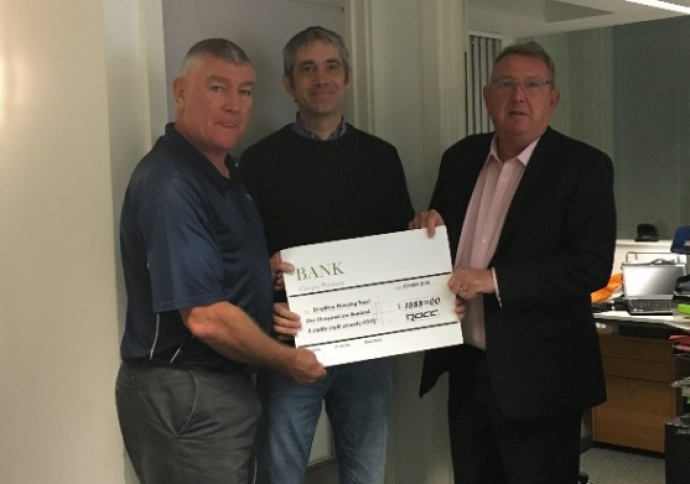 ROCC are pleased to continue support for the local community by raising money on behalf of Brighton Housing Trust's First Base initiative. First Base (www.bht.org.uk/services/first-base-day-centre/) provides front line support to the homeless community. ROCC support First Base by giving time, fund raising and offering work experience opportunities.